There is an appointment system in operation at our surgery. Please call at 08:00 to book either a morning or afternoon appointment. Online -click the link https://app.patientaccess.com/login These appointment can be made on your mobile device while you are out and about, on your computer at your desk or even in the travel lounge whilst abroad. By phone on 020 8739 1977 lines open at 08:00 - 18:30 (closed for lunch between 13:00 - 14:00) Please aware that our telephones tend to be busiest between 08:00 and 09:30 Monday - Friday so you may find it more convenient to call later in the day if you are just wanting a routine appointment. After a Bank Holiday the next working day appointments will be BOOK ON THE DAY only. Please telephone at 08.00 for these. 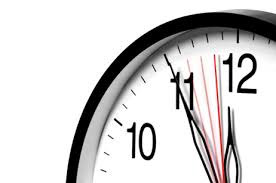 Appointment duration - Our standard length of appointment is 10 minutes for one patient and one condition. Whilst our clinicians will do their best to deal with your health issues in the time they have available, this isn't always possible. If you do have a number of queries that you need to discuss, please request a double appointment at the time of booking. As soon as you are aware you are unable to make your appointment you can cancel your appointment by calling the surgery and selection the cancel appointment option, or via Online Accesss. Patients receive a text 72, 48 and 24 hours before the appointment. 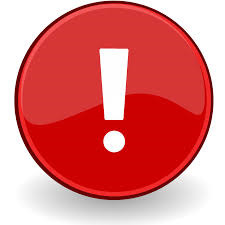 If you cant keep your appointment please text the word ‘CANCEL’ back to us when you get an appointment reminder on your mobile. The Practice has a Did not Attend (DNA) policy to ensure that patients who fail to attend are not disadvantaged. Please ensure you let us know before your appointment time that you cannot make it. 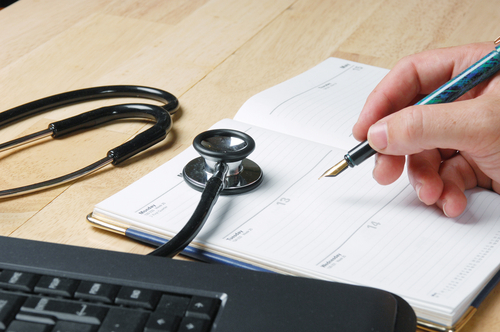 If you miss an appointment three times you will be at risk of being deregistered from the Practice’s register. We can also make booked telephone appointments for you to speak to one of our health professionals. Please give the receptionist a brief explanation of your medical need and we will endeavour to accommodate you appropriately. Clinician will be able to assist you over the telephone with test results and medication queries. Telephone consultation are not suitable for diagnosis and a face to face appointment would be recommended this this. Clinicians will only call you once. If you are not available to take the call at that time then it is for you to call the surgery to try and speak to the GP if they are free or book an alternative appointment. If you arrive more than 10 minutes late for your appointment you may not be seen by the doctor. It is at their discretion if they will still see you. The receptionist will message the doctor who will advise the receptionist of what to inform you. You may have to rebook another appointment or the doctor, time allowing may agree to you waiting until the end of their surgery session to see you then.